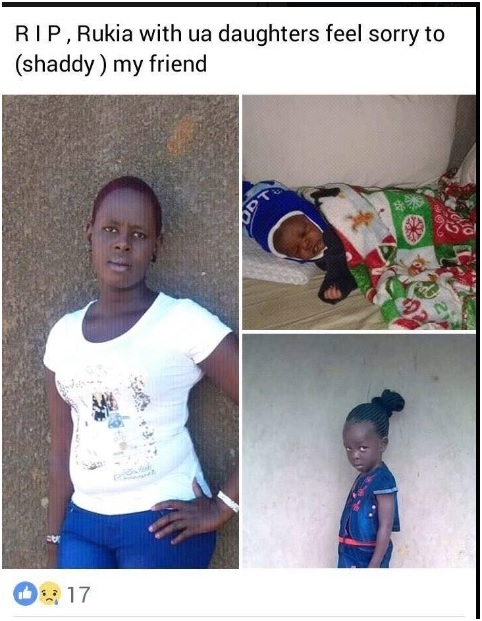 Home / Entertainment News / PHOTOs of the Kisumu LADY who killed herself and 2 kids over husband’s plan to marry a second wife. PHOTOs of the Kisumu LADY who killed herself and 2 kids over husband’s plan to marry a second wife. 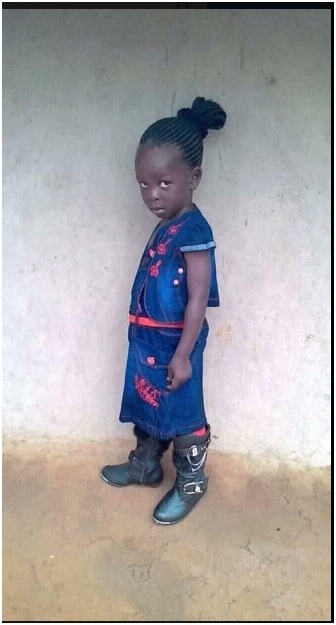 Tuesday, December 11, 2018-Shock and grief engulfed Otonglo area in Kisumu after a 26 year old lady killed herself and her two kids after she got wind that her husband was planning to marry a second wife. 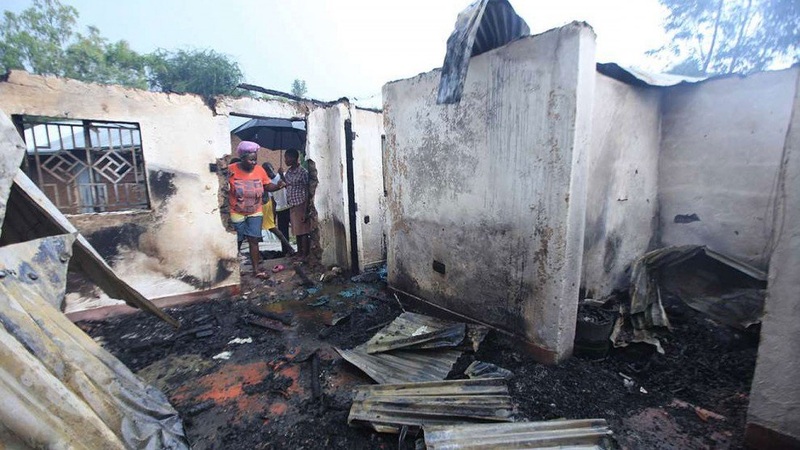 The lady identified as Rukia Wasana locked herself and her two kids aged 6 and 3 and then set the house ablaze. 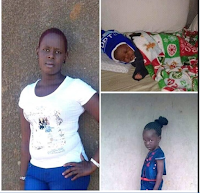 Kisumu location Chief, Simon Osege Orwa, confirmed the incident and said that the woman decided to take her life and that of her innocent kids after she found out that her husband was planning to bring in a new woman to be her co-wife. She purchased petrol in a nearby petrol station and committed the act that has shocked the nation. 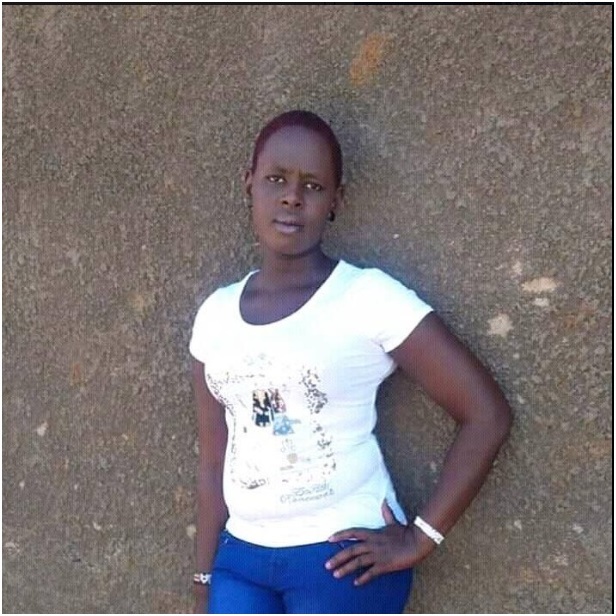 The woman’s husband was working in Eldoret during the time of the incident. Here are photos of the lady who committed the heinous act and the two kids she killed.